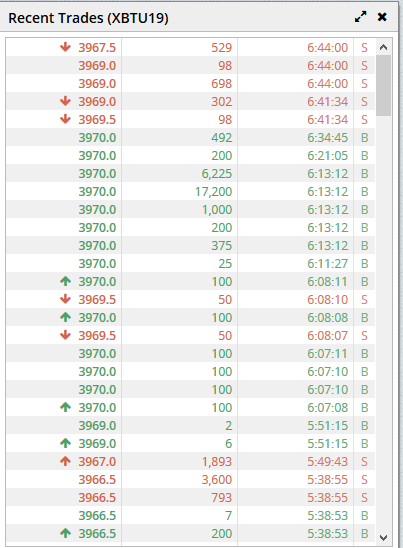 4/ New Bitmex quarterlies begun trading this morning. Watching to see if the past relationship holds true for $BTC this time. 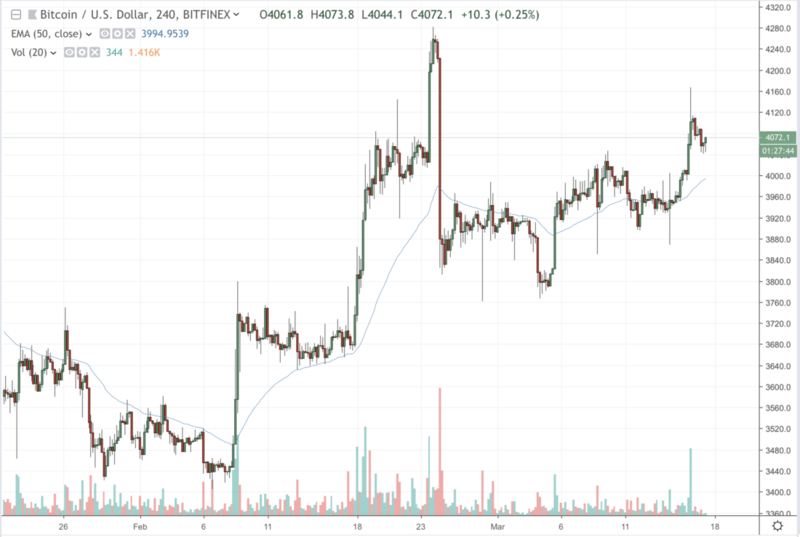 it has nothing to do with volume or price of that contract. 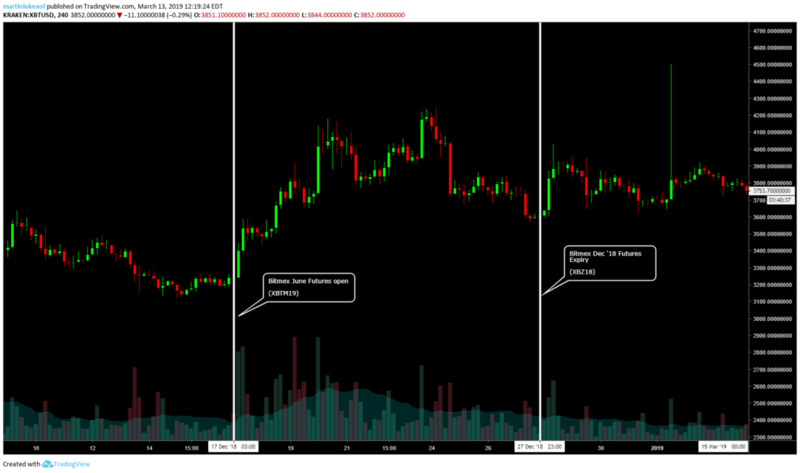 It's how spot price, volume, and volatility reacted to a new bitmex contract beginning to trade.